Due to the reconstruction that is currently ongoing at the Fredrick Douglas Memorial Bridge (a.k.a. the South Capital Bridge), Capital has decided to cancel the Head of the Anacostia scheduled for September 22, 2018. The arch configuration to support reconstruction causes safety concerns for the regatta. Safety of our rowers and visiting clubs is of upmost importance to the club and we will not set up a race course that jeopardizes that safety. Unfortunately the construction of the bridge will be long term and as such will not be able to host HOTA on it’s existing course for at least a few years. 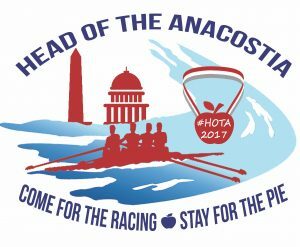 We encourage all those who were interested in head racing at HOTA to consider racing at the Sculler’s Head of the Potomac (SHOP) which occurs at Thompson’s Boathouse on September 23, 2018. 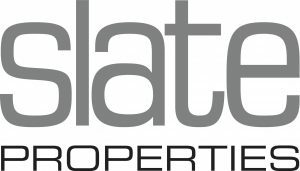 Coming from out of town? Make it a two head race weekend. 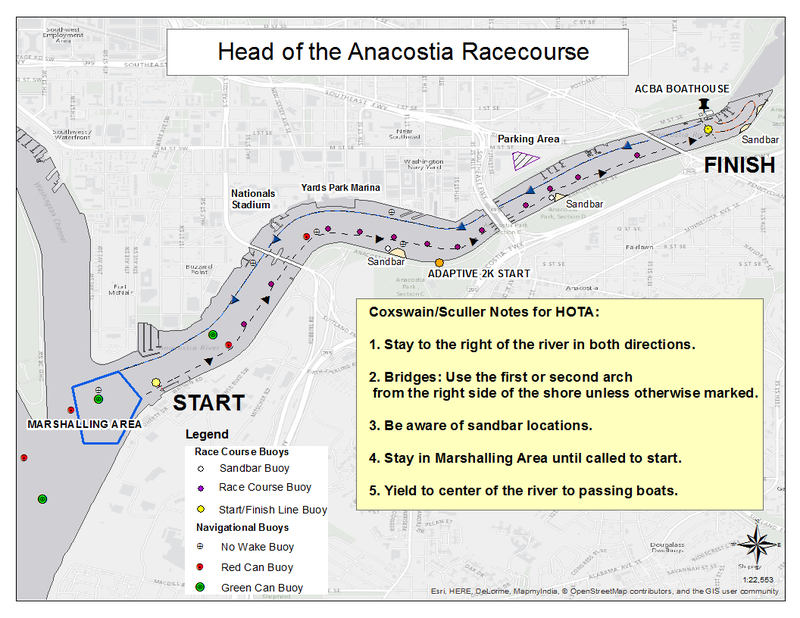 The Head of the Potomac is on Sunday, September 23rd. 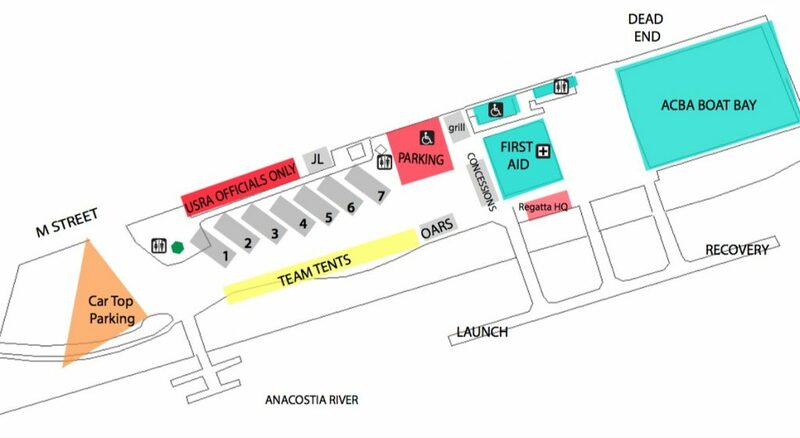 If you are interested in leaving your trailer overnight at the ACBA boathouse before heading out to the Head of the Potomac on Sunday morning, email the race director at hota@capitalrowing.org to confirm space is available. We are only about six miles away from the HOTP starting line. Overnight trailer space is available but limited. Novice is a defined as a Master who raced in their first regatta less than one year from the date of the race. 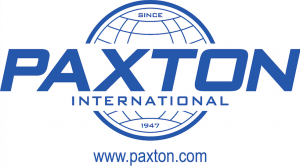 Many thanks to our 2016 regatta sponsors! 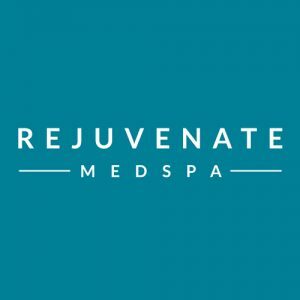 Want to sponsor Head of the Anacostia? Parking for rowers and spectators will be at the Maritime Plaza parking lot. The parking lot is on M Street before you get to the boathouse. The address for the Maritime Parking Lot is 1201 M St SE, Washington, DC 20003. The parking lot is a 3/4 mile walk to the boathouse. A shuttle service will be provided. The pie contest is for bakers of all ages and skill. This year’s apple pie contest is sure to be phenomenal. The intense judging starts once racing is finished, around 2:15 pm.